MARGO. METROLOGY FOR THE ACOUSTIC RECOGNITION OF GAS OPTIMISED SERVICES. MARGO is a small device attached to a gas or water meter that measures the exact usage and costs of gas and fluids by listening to its flow. MARGO will provide consumers with accurate gas usage. 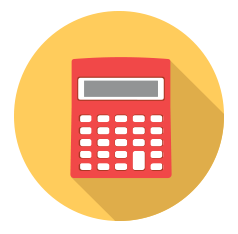 Consumer over-billing in England is calculated to be ≥ £900m annually and approximately £12bn since 1997. MARGO is a durable small plastic box with Wi-Fi & 3G connectivity and an independent power supply. It sits on top of an existing gas meter using a small magnet and is set up in less than five minutes. 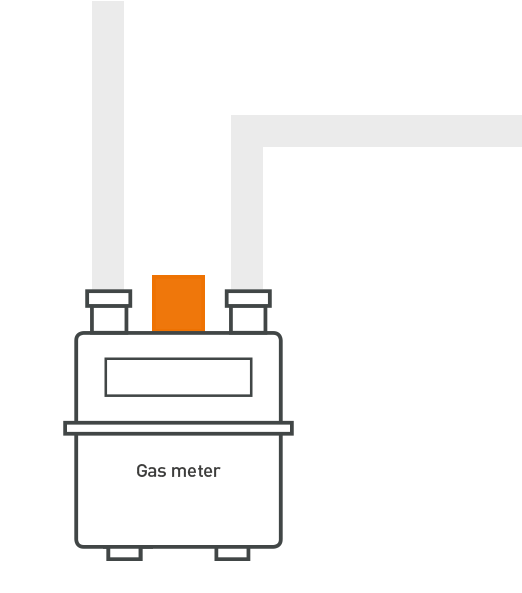 The device then ‘listens’ to the flow of gas to provide better data for accurate billing. Enter the first 3-4 characters of your postcode. 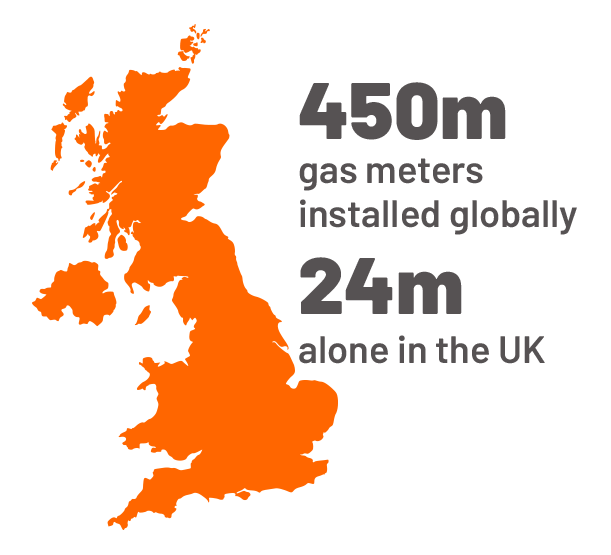 Gas provides less energy at higher temperatures – regulations use 12.2° Celsius throughout the year. Typically any household 64.5m above sea level is over-charged on their gas bill. Overcharging of gas usage is likely to rise due to new 2017 in-service tolerances of gas meter test standards. Carbon saving of 2.5 MtCO2e. Equivalent to nearly 25% of the government carbon saving target by 2030. Canetis believes that it would be better for consumers if the bill payer were to be able to independently determine their household gas and water consumption. Smart meters should be smart! With Canetis a consumer can switch between providers regularly and monitor usage at much less cost than the current smart meter offered by utility providers.